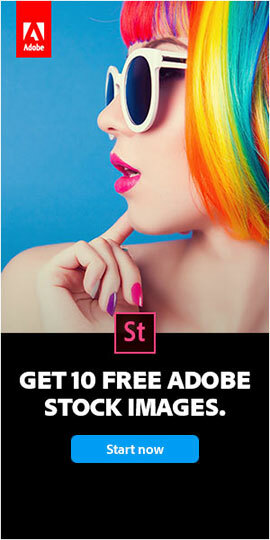 FrameMaker 10 Now Available For Instant Download! Author, manage, and publish unstructured, structured, and XML content. 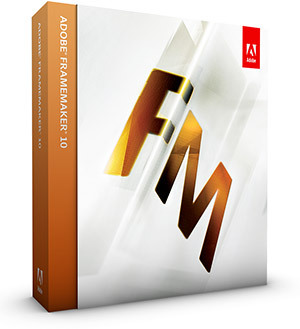 Adobe® FrameMaker® 10 is a fully integrated, template-based authoring and publishing solution for unstructured, structured, and XML/DITA content. Easily author and aggregate content with an enhanced user interface and standards-compliant tools and templates, quickly collaborate and review with out-of-the-box content management system (CMS) integration, and automatically schedule and publish via Adobe FrameMaker Server 10* to multiple channels such as PDF, HTML, WebHelp, Adobe AIR®, Adobe FlashHelp®, EPUB, JavaHelp, Eclipse Help, and Oracle Help. 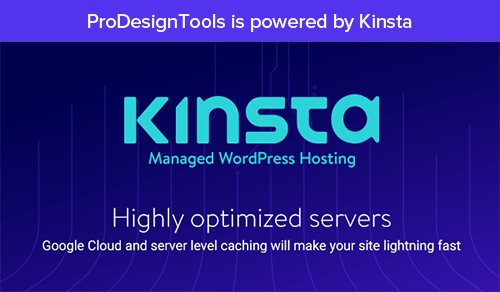 Save time with single sourcing, and better manage and repurpose existing content through out-of-the-box content repository integration. Usability enhancements – Work more efficiently with standards-compliant, prebuilt tools and templates designed for easier authoring. Use utilities like Auto Spell Check, Highlight Support, scrolling for lengthy dialogue, and enhanced Find and Replace to get the job done faster and smarter. Extended rich media support – Select the right format and import a range of media files into Adobe FrameMaker 10. With comprehen­sive support for different video formats as well as SWF poster frame, you can easily add a slew of multimedia features to create more engaging, high-impact technical content. Automation through scripting – Easily automate time-consuming, repetitive tasks through advanced scripting support with ExtendScript. Run scripts for simple tasks from within Adobe FrameMaker or through the ExtendScript Toolkit to eliminate manual effort and increase productivity. Competently manage various kinds of scripts (registered, auto run and favorite) with a highly usable script catalog/library. Standards support for DITA 1.2 – Take advantage of comprehensive support for DITA 1.2 elements, and DITA 1.1, including Bookmap, Indexing, and Glossary specifications. Tools for easy DITA specialization – Easily meet consistency and authoring needs as well as specific output requirements while retaining the advantages of your existing DITA architecture by specializing DITA to create customized information models. Structured Application Creation Wizard – Benefit from a basic infrastructure for working with structured FrameMaker. With this highly intuitive, UI-based tool, users can start working with structured FrameMaker even if they don’t have any prior knowledge or training. Filtering by attribute – Take advantage of support for multivalued attributes and the ability to import expressions from one document to another. Enhanced tag view – Easily view all elements in a collapsible format, even in document view; hide or collapse parent and child elements individually or simultaneously; and search through and open elements, including those that are collapsed. Enhanced attribute editor – Define and edit attributes for declarations in markup to perform multiple functions: Record the status of content within elements, allow cross-referencing between elements, or specify how to format an element. Structure-level comparison of documents – Compare any two documents through the Compare Documents user interface — changes will be marked through Track Text Edits in the composite document. Multiple topicref insertion – Save time by inserting multiple topicrefs in one move. Documentum and SharePoint connectors – Smoothly integrate with content management systems via EMC Documentum 6.5 with Service Pack 1 and Microsoft SharePoint Server 2007 with Service Pack 2 to perform search, read, write, delete, update, check-in, and checkout operations on configured repositories. 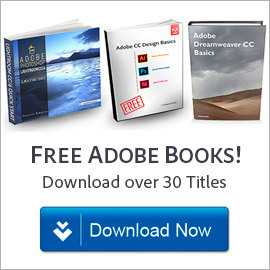 Multiple format output with Adobe FrameMaker Server 10* – Output to multiple formats including PDF, EPUB, WebHelp, Adobe AIR, Eclipse Help, and Oracle Help from a single source document. Advanced scheduling and publishing capabilities with Adobe FrameMaker Server 10* – Create multiple build and automated publication tasks and schedule them to run at specified intervals. Select from one-time, daily, weekly, or monthly high-volume publication tasks. Shareable publishing task configuration with Adobe FrameMaker Server 10* – Reuse configurations for a publishing task across your organization to set up similar publishing tasks. Enhanced importing of comments from PDF files – Import comments with type highlights retained from PDF files into FrameMaker 10 with the Text Background Color feature. Repeat Last Operation – Quickly redo or correct errors with the powerful Repeat Last Operation feature, which allows you to repeat the last operation performed, from current insertions to text or object selections. Change tracking at book level – Save time with a host of powerful features to review and track changes across an entire book. Use review icons to navigate through a review by accepting individual changes or all changes, and view and edit changes from selected users. Drag-and-drop cut/paste feature – Simply drag and drop to cut elements from one DITA map and paste them into another. Table catalog creation – Manage and apply table formats with enhanced table catalog creation. View all table formats present in your document and apply or delete them easily. Formats and format overrides – Manage formats for paragraphs, characters, and tables from the existing catalog or create custom lists to be displayed. You can also create new formats and delete or override those that are unused or not useful. Easy-to-use RM view – Move back to the RM view in a single click, and take advantage of support for additional child and sibling elements. Conditional expressions – Generate conditional output using conditional tags combined with Boolean operators, and manage existing build expression. Alert suppression – Choose from a select list of alerts to disable those that you do not wish to see repeated. Text drag and drop and background color – Drag text, elements, and rows and columns from tables and drop them into new documents or applications to save time. Use the Background Color feature to emphasize and highlight important sections of text by adding color to the background, whether for sections of text or paragraphs. 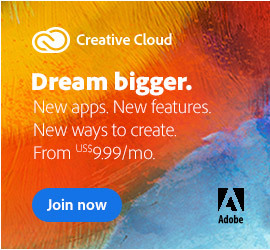 *Adobe FrameMaker Server 10 is not part of FrameMaker 10, and is purchased separately. Learn more, or download the FrameMaker 10 Datasheet or a free trial.